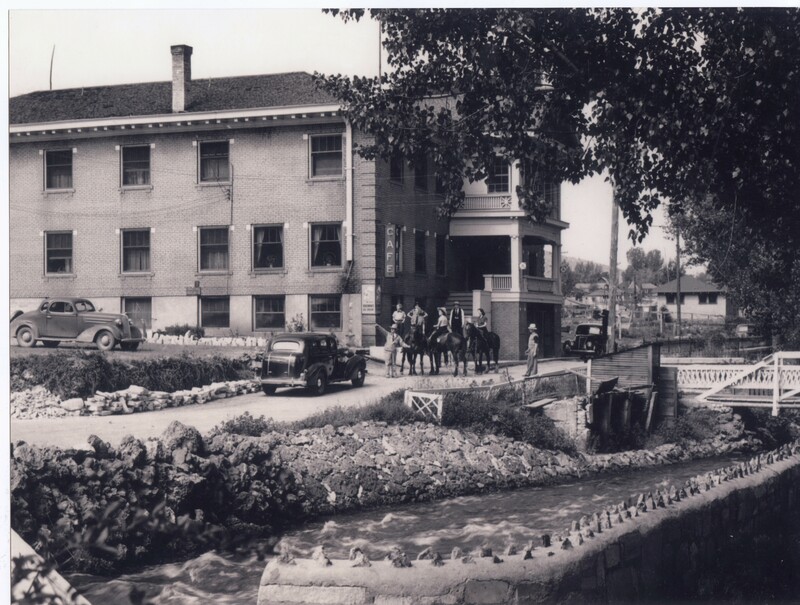 The Riverside Inn was built in 1914 and quickly labeled “The Honeymoon Hotel” for its elegance. It has been completely renovated to offer a quiet, relaxing and romantic atmosphere. The rooms are individually decorated and offer a variety of accommodations. 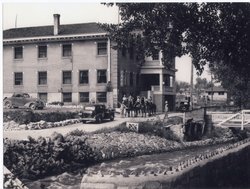 William Richard Godfrey who was known throughout his life as “Billy” built the Riverside Hotel in 1914. He was born in Salt Lake City, Utah in 1864 and died in Lava Hot Springs in 1942. In 1896 he homesteaded on Dempsey Creek, just west of Lava Hot Springs, where he developed a large cattle ranch. In 1912 he moved to town where he built the first brick home in Lava Hot Springs. Billy chose a site on the bank of the Portneuf River for the Hotel. He picked this location because of the large supply of hot mineral water for the therapeutic baths. 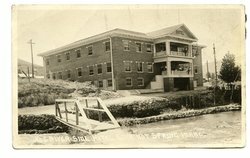 Billy recognized the healing value of the water and built large cement tubs in which people on stretchers could be submerged. 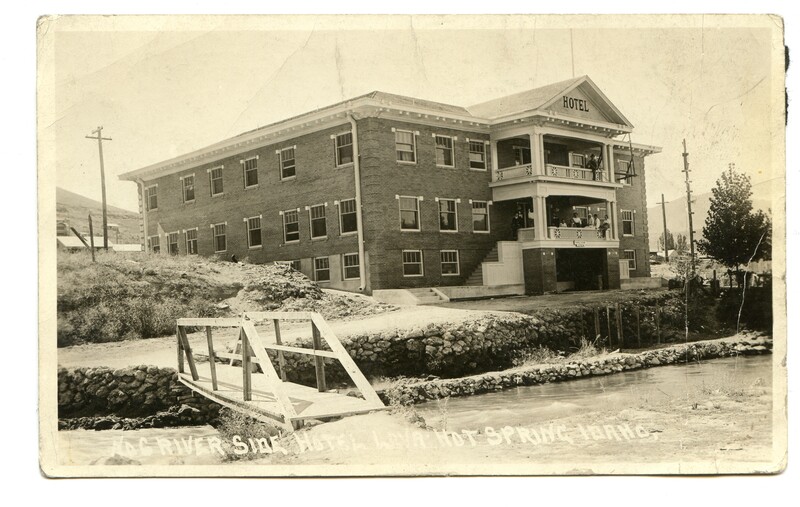 Many miraculous cures were attributed to the water at the Riverside Hotel. The Hotel had a café, confectionery and two large hot tubs for the masseur. The first doctors to come to Lava had their offices in the hotel. 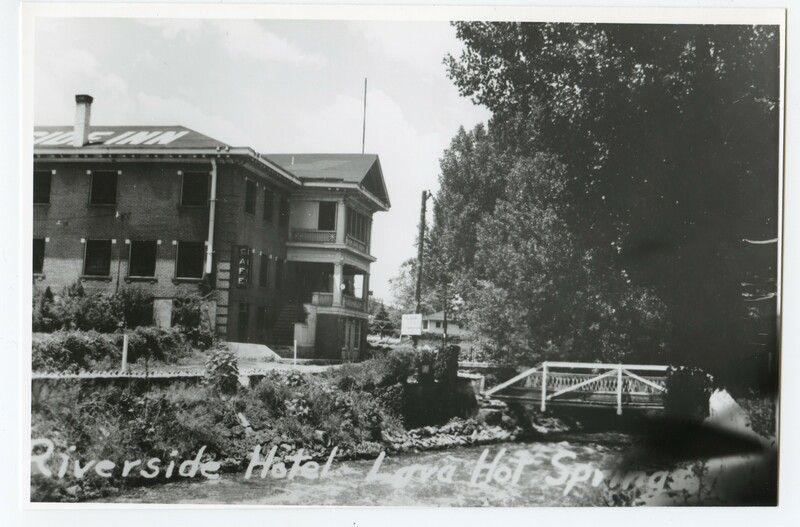 During the 1918 flu epidemic the hotel was used as a makeshift hospital because none of the homes had central heating. Everyone who was cared for at the Hotel during the epidemic survived. Billy ran a taxi to and from the train depot. When people arrived in town who were down on their luck, they would be sent to Billy Godfrey. He would give them a place to stay for a few days and money to get to their destination. Billy helped organize the first bank in town. 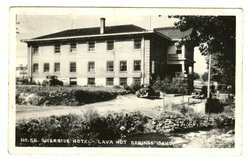 He and several other men formed “The Lava Amusement Company” which provided entertainment such as dances and movies for the town. Billy was a partner in the Lava Mercantile Company that provided dry goods and groceries in Lava. Billy had little formal education; he could write his name and numbers but otherwise could not read nor write. He had to rely on his memory, which he developed to such a fine degree that he had only to hear something once and he could recite it word for word. He was always in demand to recite for all the programs in the area.